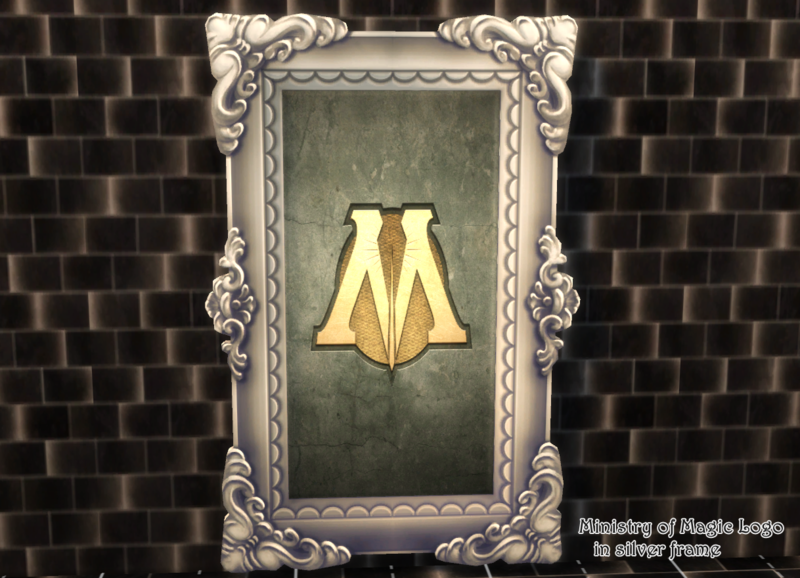 I made conversions of Ministry of Magic from movie Harry Potter. 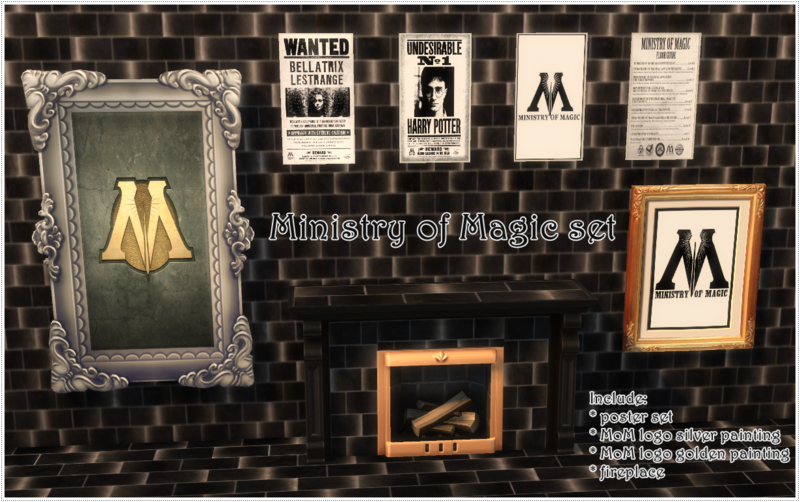 In this set are included fireplace , poster set and painting set. 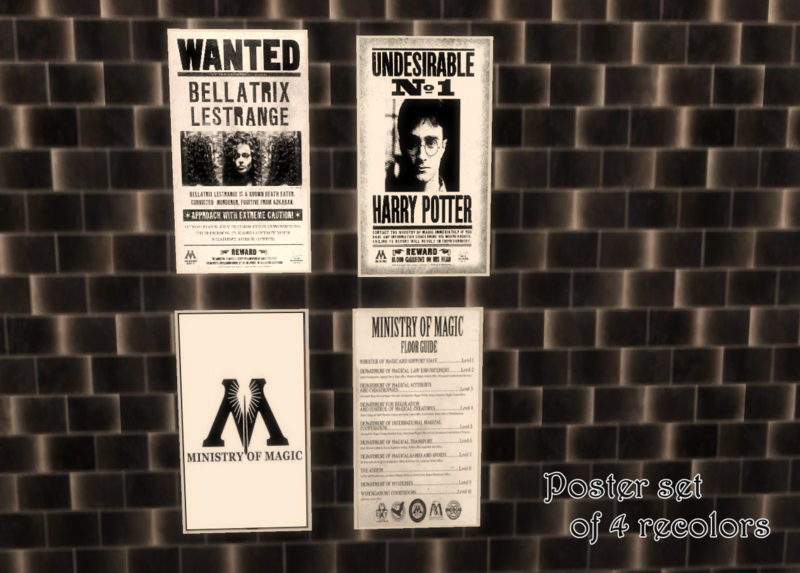 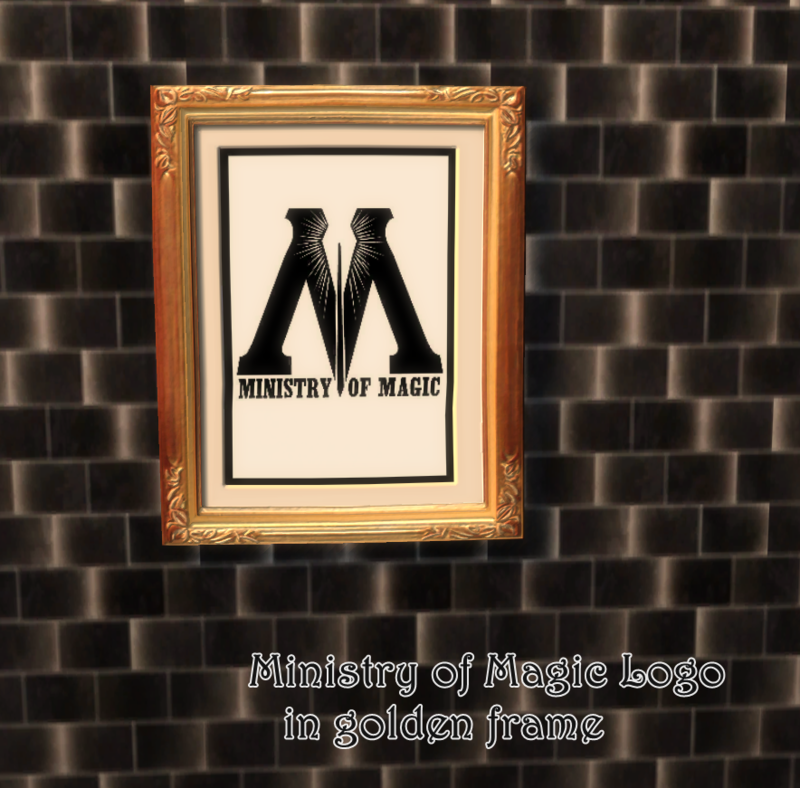 Here comes some cool stuff if you plain to build Ministry of Magic. 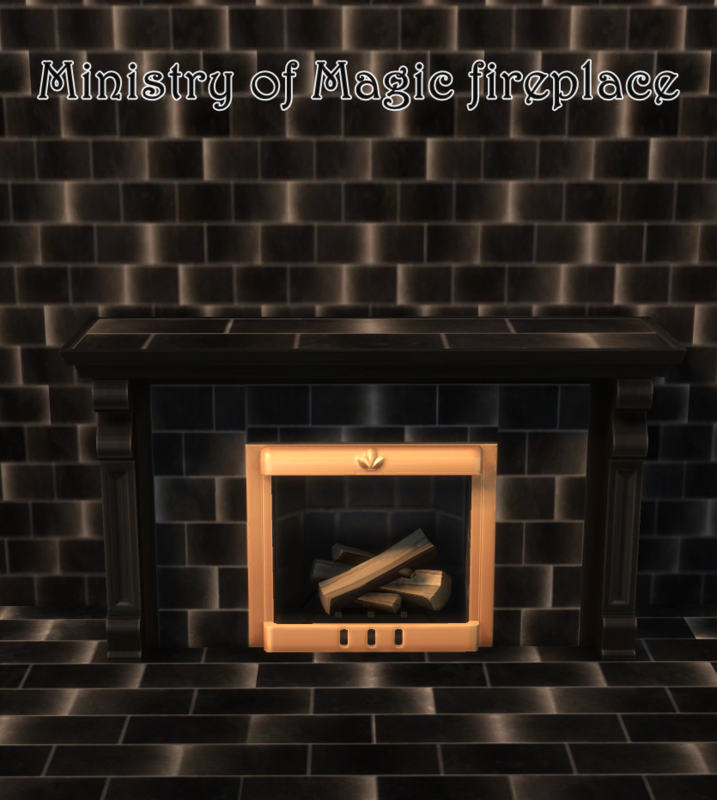 This items are recolors of original items from game.